The Slapstyx features psychic twins Georgie and Gem whose stepfather works for dodgy businessman Zachary Zigstack. Greedy Zigstack has teamed up with disgusting Dr Quagley and his tribe of grubby goblins to make everyone buy his toxic cleaning product. This dreadful detergent is poisoning the world’s oceans, and the twins must use their magical skills to put an end to Zigstack’s dirty dealings before all the sea creatures are destroyed. Annabelle Franklin is a children’s author living on Wales’s South Gower coast, in an area of outstanding natural beauty that could be a model for Fairyland. 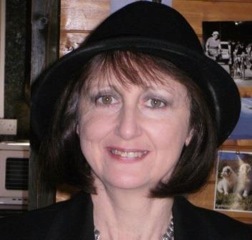 She has published two middle grade novels, Gateway to Magic and The Slapstyx, and her short story Mercy Dog appears in Unforgotten (Accent Press), an anthology themed around WW1. When not writing Annabelle helps rescue ex-racing sighthounds, two of which share her home. A magic word to switch off my Inner Editor while I’m writing a first draft, another magic word to switch it on again when I’m ready to edit my work, and a fairy to take care of everything else in my life so I can concentrate on writing. A luxury beach hut in the Maldives. Hearing that children are enjoying my stories. When I hear that a child has loved one of my books and laughed at the funny bits, I know I’ve done my job well. Who is your favourite character from The Slapstyx, and why? Zachary Zigstack. I have a grotesque sense of humour, and Zachary Zigstack is grotesque. I love it when my writing makes me laugh out loud. The opportunity to escape from reality and become a fictional character, especially if that character is a child. Much more fun than being grown up! 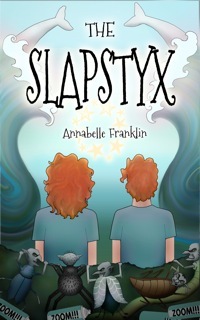 The Slapstyx can be found on Amazon at http://myBook.to/Slapstyx and Smashwords at http://bit.ly/1FQ3gnr . Thanks for taking part in Indie Month, Annabelle! 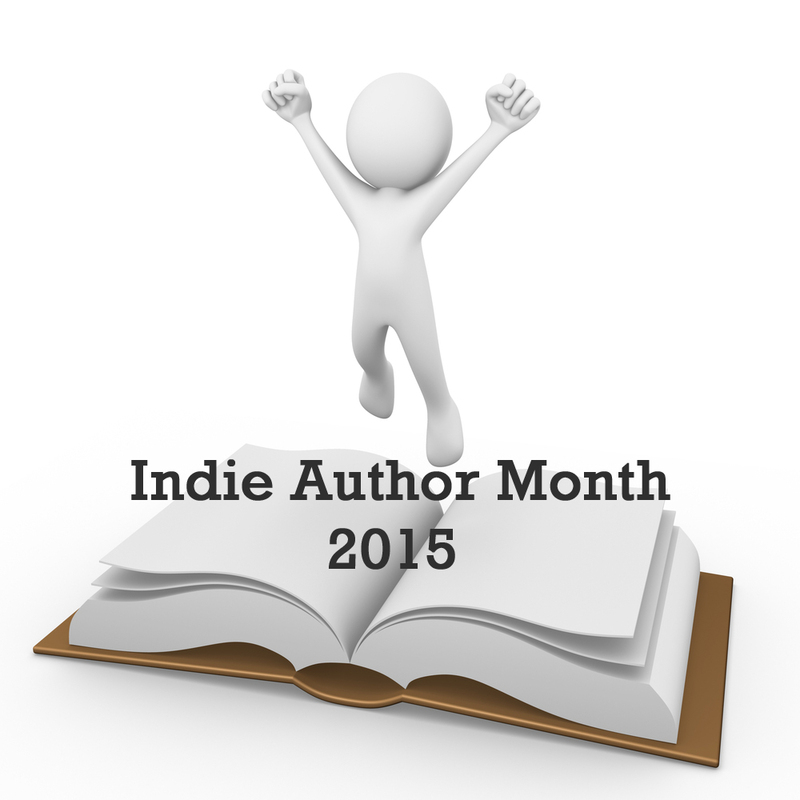 This entry was posted in Author Interviews, Events, Guest Posts, Interviews, July 2015 - Indie Author Month and tagged annabelle franklin, guest post, IAM2015, interview, the slapstyx. Bookmark the permalink. Great allegorical tale for kids with an environmentalist theme! I’m in this feature on 7/6/15 if you’d care to visit.